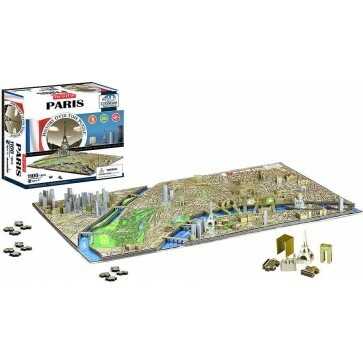 4D multi-layer puzzle that is challenging as well as educational. 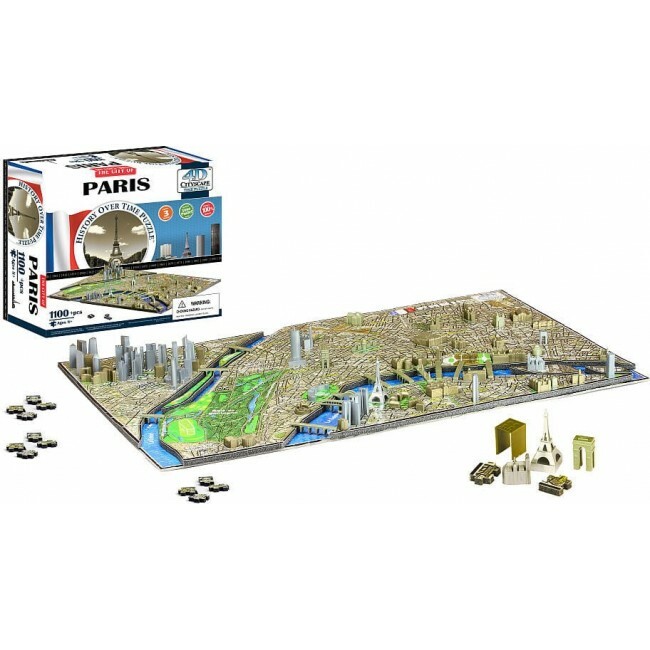 Assemble the first two layers of the puzzle to form a map of the city's streets, islands, roads, railways, parks, and geography. When the base layers are complete, you're ready for a trip through Paris!